This space is located on the South Bound side of I-610 directly off the feeder. 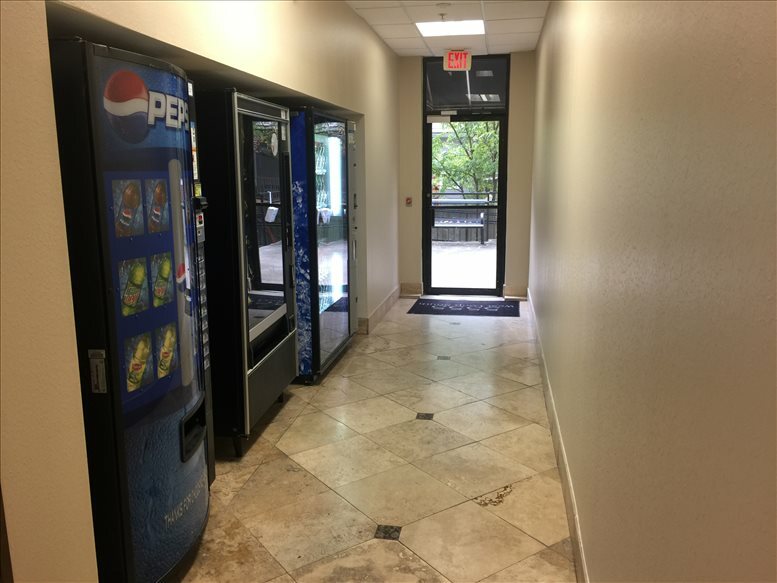 The office building is centrally located providing easy access to I-610, I-59 and West Park Tollway. The space offers ample parking in the lot as well as the option to select reserved parking spaces for your use or your clients use. 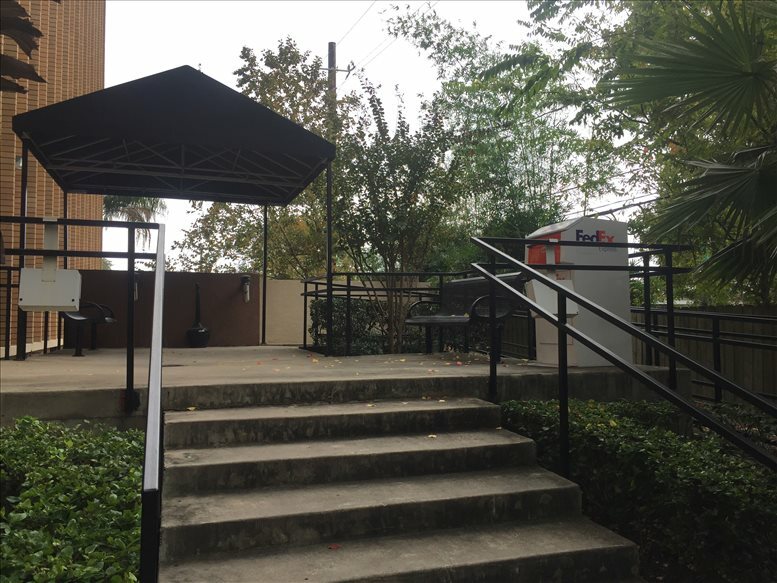 There are also FedEx and LabCorp drop boxes onsite in the courtyard. The management staff is onsite to address any issue or open the door to your suite if you forget your keys. 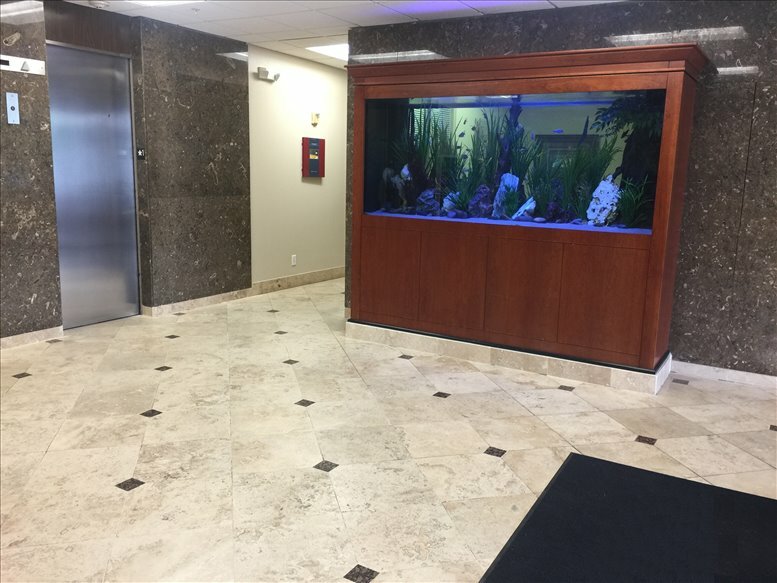 All tenants are provided access key cards to enter the building after hours. Building has excellent road-side presence and visibility. Card-Key access provided to tenants for after hour security. 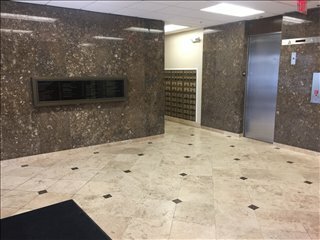 The building is minutes from the galleria and includes utilities and janitorial services. Bellaire or Houston address available. Easy access to I-610, I-59, and West Park Tollway. 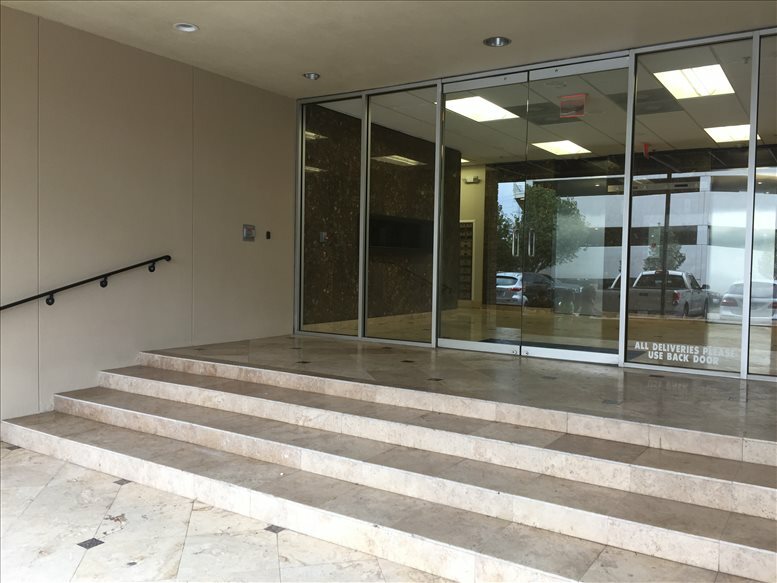 This office space on 5555 West Loop South, Bellaire is available immediately. Details and prices are available by calling 1-877-693-6433 or by submitting the inquiry form.